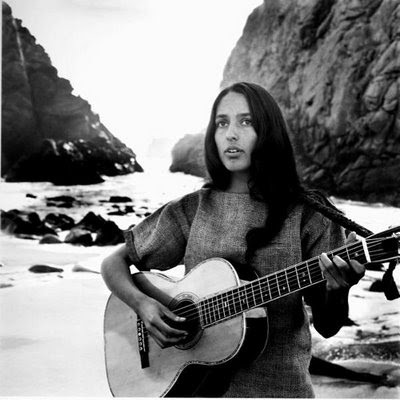 They may not strum so well, but when it comes to posing with the instrument, these women can certainly make a statement. Here's a rundown on the sexiest guitar girls and we begin with, but of course Shania Twain. 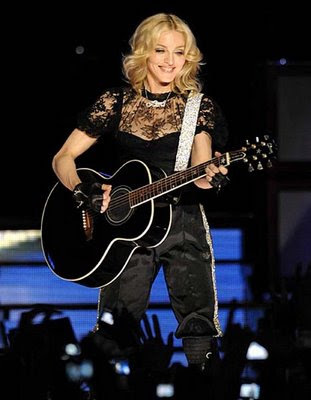 With a guitar in hand, the Material Girl looks even hotter. 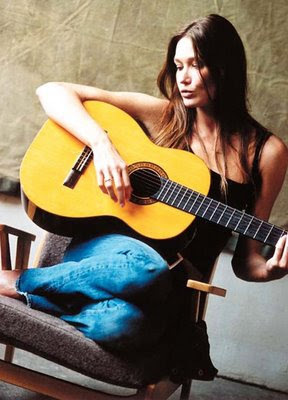 The first lady of France, Carla Bruni may not be hitting the right musical notes, but it's cool to see her laying her hands on the strings. Check out Sheryl Crow in the guitar mode. 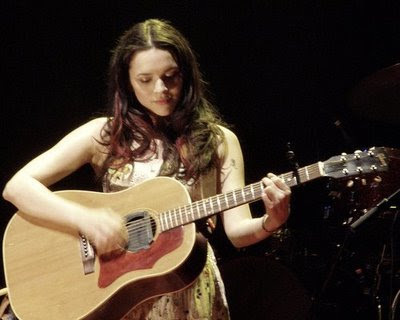 The innocent-looking Norah Jones adds to her appeal when she plays with the strings. 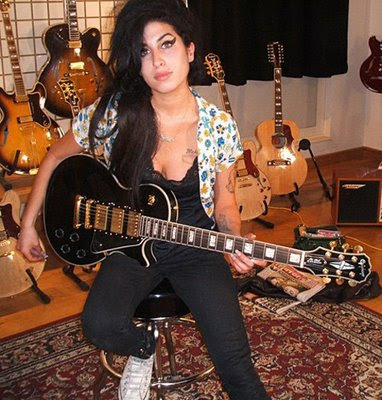 People might call her ugly, but the guitar certainly gets the better out of Rehab singer, Amy Winehouse. All i can say is that these are great pictures. These ladies look wonderful with a guitar in their hand.